Tenneco Automotive, one of the world’s largest automotive equipment supplier, manufactures ride control and clean air products in India, is taking concrete steps to reduce the weight of the products it manufactures. The US-based company is present in India since 1995, and in 2006 it became 100% subsidiary of Tenneco. In India, the company has grown in terms of manufacturing facilities and customers. Currently it supplies to more than 18 OEMs and is actively engaged in adding a few more. “There are many weight reduction activities going on in Tenneco. In the suspension system we have shaved off some weight by using mono brackets. Earlier we were using twin brackets to mount the suspension, but now by using mono brackets we have reduced the bracket weight by 10-15% directly. This year we provided an aluminium top mount to one of our customers. There are also polyurethane compression bumpers that replace natural rubber. We are also developing polymer rod guides as a replacement for sintered material and have replaced sheet metal parts with plastic bearings, which has significantly reduced the weight of the system,” Pankaj Kapoor, Deputy Managing Director, Tenneco Automotive India, told Auto Components India. The company has already made many products at lower cost. It is planning to introduce hollow rods, plastic spring seats and a few other products which will significantly reduce the weight of the systems it manufactures. Tenneco has been working on to reduce the weight of the exhaust systems. “On the hot end of the exhaust system, work on reducing wall thickness from 1.5mm to 1.0mm is being actively carried out. Also while we are working on using thin wall heat shields on the hot ends, the overall dimensions of pipes, tubes and the after-treatment system is being reduced considerably. We see a huge opportunity to reduce weight further. Previously, manifolds were made out of cast iron. Now we are manufacturing fabricated manifolds. By doing all these changes we could save approximately 20-30% weight. There are also studies going on for using alternate materials, reinforced-plastic hangers, high temperature thermoplastics, gluing and power brazing and welding, but these are all future technologies,” Kapoor said. 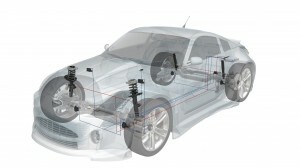 The company is also working on various ways to reduce the weight of suspension systems. In future, the current metal dampers can be replaced by aluminium dampers. Tenneco is also exploring opportunities to have variable thickness reservoir tube as the load is not constant across the tube, therefore the tube thickness can be reduced where ever the load is less. Normally the shock absorbers have 2 tubes, but Tenneco is working on a technology in Europe and other parts of the globe with mono tube. By eliminating one tube, the company can substantially reduced the weight of the suspension. Kapoor said, the weight reduction initiative taken by the company was welcomed by its OEMs but at the same time the components go through a complete testing and validation process. Tenneco India has opened four new facilities in the last decade each in Bawal (2009), Chennai (2010), Chakan (2013) and Sanand (2015). Apart from these, it has facilities in Hosur and Pondicherry. Tenneco has gained significant market share for its ride performance products especially in the small cars and it is the largest supplier of shock absorbers here in India. On the exhaust system also it has grown very well and in the coming year Tenneco anticipates more opportunities due to the new regulations coming in. 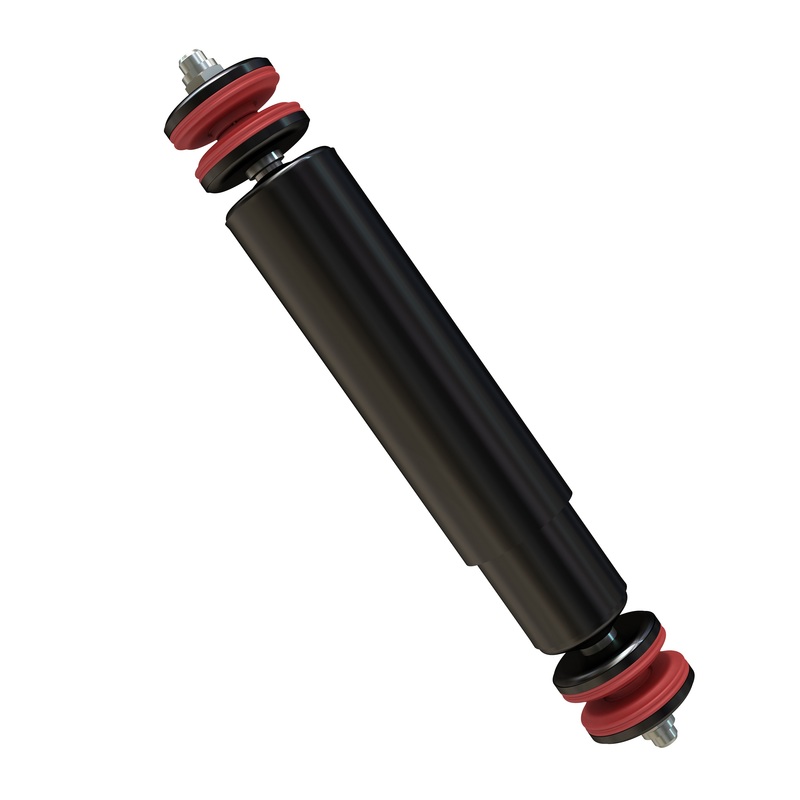 Under the ride performance division Tenneco manufactures shock absorbers and struts for the light vehicles and commercial vehicles. In the exhaust side it makes end-to-end solutions right from hot-end to cold-end and now with BS-IV emissions coming in, soon Tenneco will start to manufacture advance SCR systems for commercial vehicles. In order to meet the BS-IV emission norms, commercial vehicles need to carry Selective Catalytic Reduction (SCR) systems, which include SCR canning and urea dosing solutions. Tenneco supplies entire end-to-end SCR systems to certain OEMs and it also supplies certain parts of SCR systems. When the industry moves to BS-VI the vehicle has to have wide range of products to meet the regulations. Systems like SCR, DPF are the products that make vehicles cleaner. Tenneco is one of the companies in the globe to offer entire systems to vehicle manufacturers. 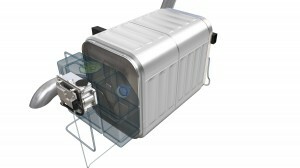 It also has the capability to effectively integrate the entire emission control system. Elaborating on their existing and new products Kapoor said, “We are continuously bringing lot of new products to India. Around 6 years ago we brought in multi-tuneable valve, which is now a standard product that we are offering to all customers. We also have low-cost shock absorbers for smaller cars. Now we have developed a passive shock absorber which is advanced in offering different ride qualities in one shock. We are confident that this particular technology will gain more momentum in the coming years as it has more features and is available at Indian cost. 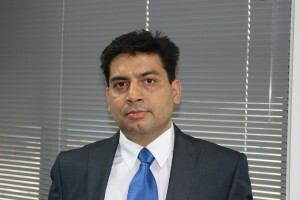 Currently we are developing it for a global OEM, which will be launching its products in India. The new technology offers optimum handling and comfort at the same time in premium passenger cars. 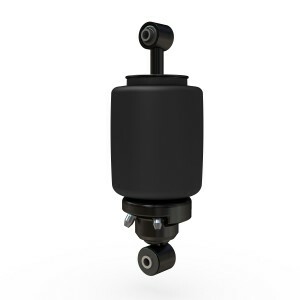 This patented Tenneco technology can be used as an integrated part of the hydraulic valve system inside the damper as a means to end the compromise between comfort and road-holding. The electromechanical valve system also avoids additional cables, sensors or any other electronic devices that are required to operate the system. It is an economical and effective solution to improve a car’s comfort and handling and will give engineers a constructive, additional variable in fine-tuning the car’s behaviour. The company will be manufacturing the system here in India either at Bawal or Hosur. Beyond this, the company also has a semi-active shock absorber system or Monroe intelligent suspension, which works with sensors in the wheels and steering system. It also comes with an ECU system and in 1/10th second the shock absorbers will automatically adjust its damping resistance according to the road condition. Being a highly advanced system, the company is supplying it to many of the premium car makers across the globe.